We'll restore your door to full working order with timely, friendly, and affordable service at your home or location. Increase your home's value & aesthetics with a gorgeous new garage door installation from our speedy team! Complete your smart home automation with an integrated smart garage opener. 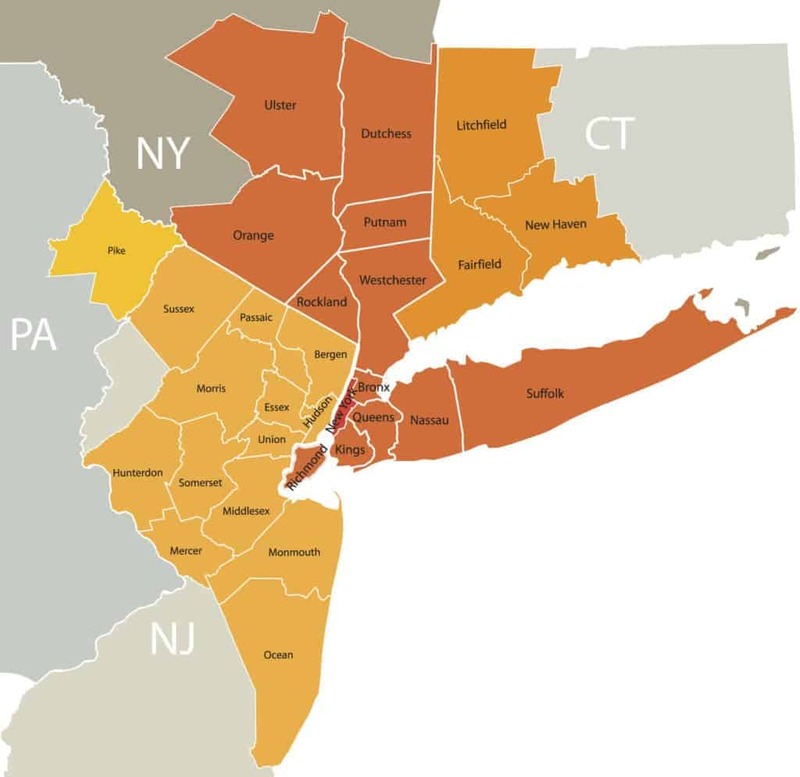 Tri-State will show you all the latest options. The lady on the phone was super patient and friendly. She scheduled me a appointment for the same day I called. Steven called ahead of time and gave me a 45 minute heads up which I thought was very nice. He arrived when he said he would and he replaced my garage door opener and new springs. My garage door works like new. 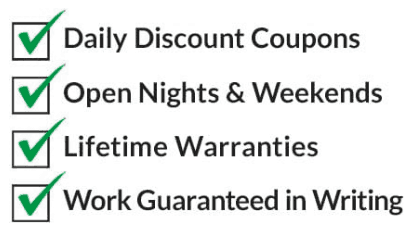 I really recommend Tri State Garage Door Services as they a true example of professionalism. The best overall experience I’ve ever had with a company. Lee is such a gentleman and a professional. He’s very unique in the way he makes sure your 100% happy. We had Ben install 2 new garage doors and openers for us and lee came in a day later and inspected everything and wanted to make sure we satisfied. I mean what kind of owner does that ? I recommend lee and he’s company to EVERYONE. Amazing service and top quality workmanship and professionalism. Ryan and Ben did an excellent job on fixing my garage door. They replaced my Springs and bearing system to get it all to move nice and freely. I even had an opener that I hadn't used in over 3 years and he was able to fix it for a reasonable cost. Great experience with the company I would highly recommend. 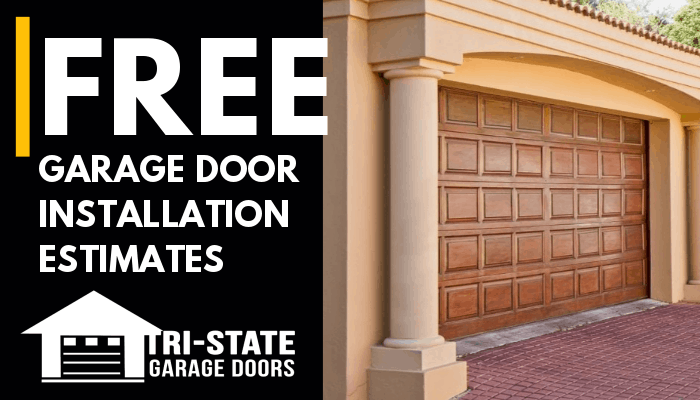 Tri State Garage Door Services is a professional company that operates throughout the New Jersey and New York region. We are a full garage door repair and installations company, with many years of experience, understanding what it takes to provide each customer with quality service, expert installation and repairs. 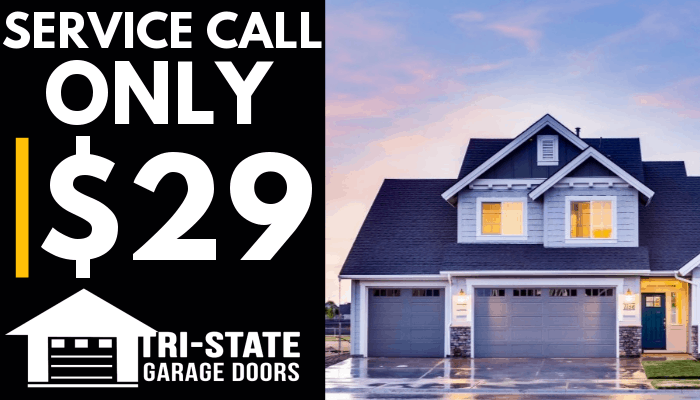 WHY CHOOSE TRI-STATE GARAGE DOOR SERVICE? 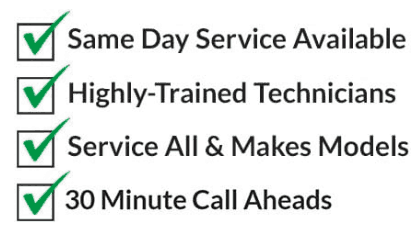 We are a locally owned and operated company with a commitment to 100% customer satisfaction. We are fully licensed, trained professionals. 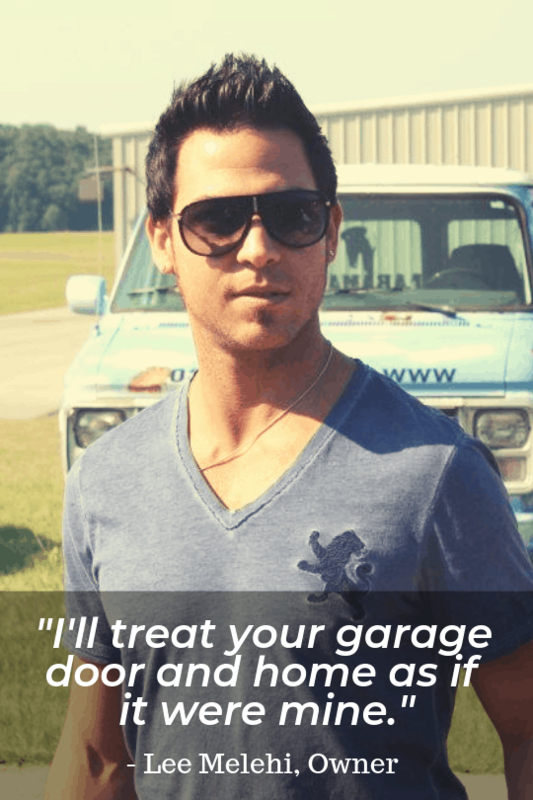 You can trust that your garage door system is in good hands. We always aim for the best possible customer service and experience, reasonable costs for our products and services, give free estimates, and guarantee service for all manufacturer warranties, including lifetime warranties. Call for details on our free estimates. We are BBB A+ certified, and have consistently high ratings on Google, Facebook, & Yelp.